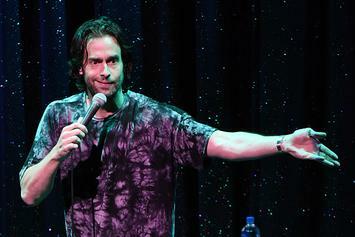 Chris D'Elia explains his issue with Yeezys & more. 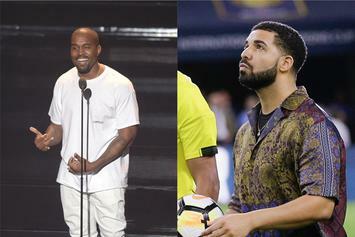 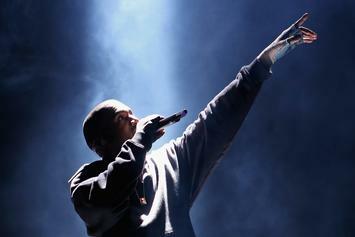 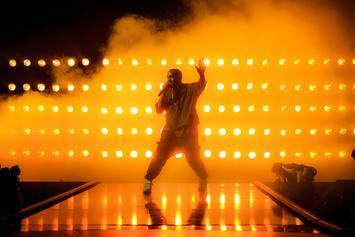 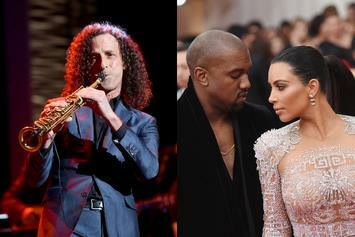 Kanye West has a history of luring Musical Acts out of retirement to appease his Queen. 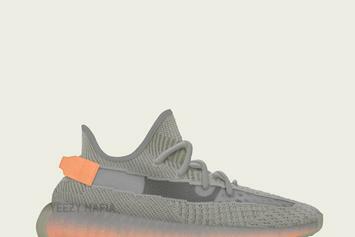 "Hyperspace" Yeezy Boost 350 V2 images revealed. 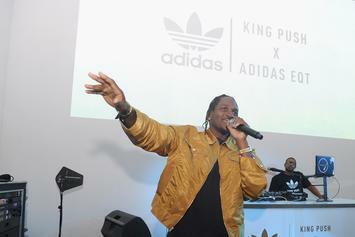 Pusha-T inks a multi-year deal to further his agenda with Adidas. 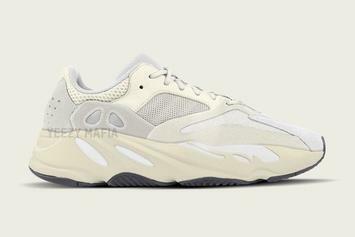 Salt Yeezy 700 Boost set to release February 23. 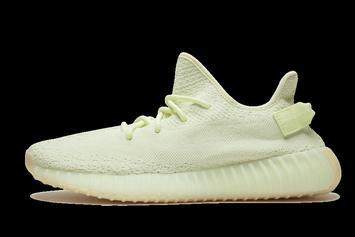 A rundown of the best kicks dropping this month. 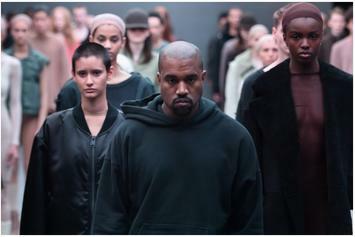 First drop of "Pusha's Purge" is now live. 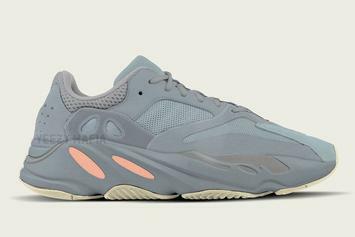 Salt Yeezy 700 rumored for February 23.
Who said Yeezys are dead? 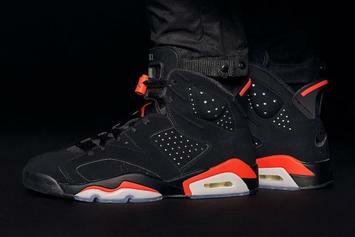 This new colorway is rumored to be a part of a special release. 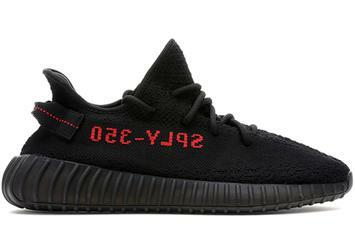 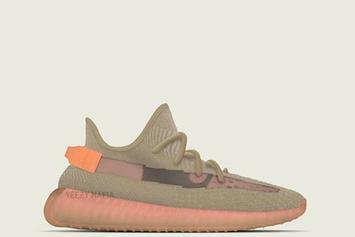 Another "special release" Yeezy Boost 350 V2 in the works. 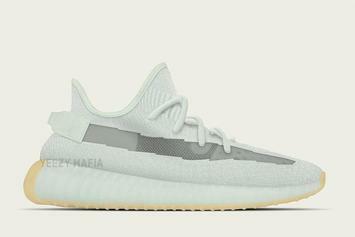 First Yeezy Basketball sneaker to debut in the coming months. 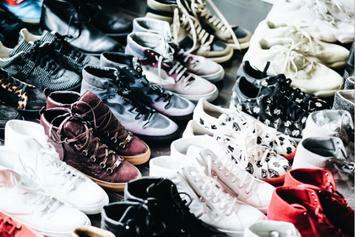 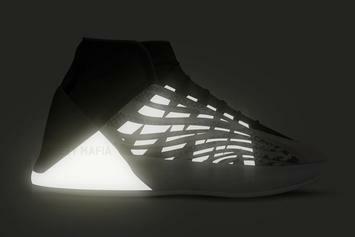 Some detailed images of the shoe are finally here. 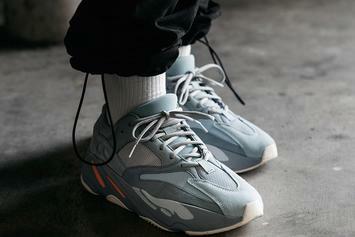 "Checks over stripes, that's what I like." 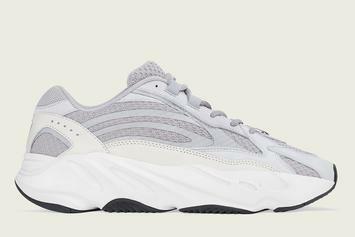 "Static" Yeezy Boost 350 V2 and "Static" Yeezy 700 V2 releasing days apart. 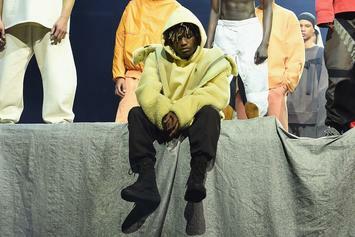 YEEZY Supply is now addressing the complaints that they are slow at shipping. 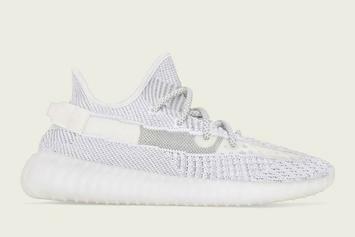 Static Yeezy Boost 350 V2 rumored for 12/27. 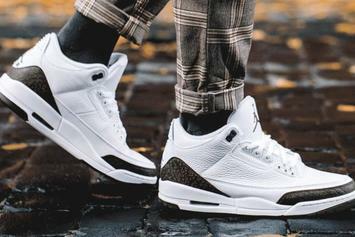 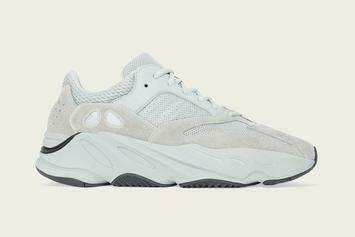 A rundown of all the most popular sneakers releasing before 2019. 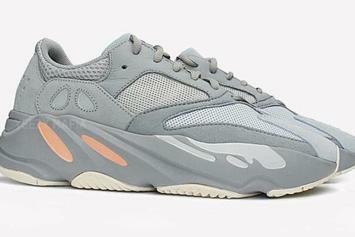 What to expect from the all-new "Analog" Yeezy Boost 700. 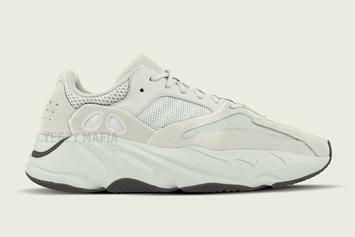 What to expect from the all-new "Inertia" Yeezy Boost 700. 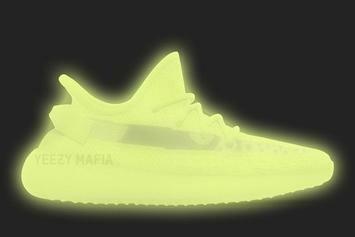 Two glow-in-the-dark Yeezys on tap for 2019. 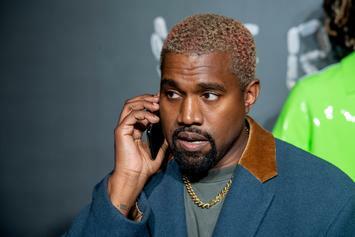 Kanye West is paying homage to the late XXXTentacion.